We have a range of high-quality Venetian blinds that are easy to install. From the warmth of painted and natural timber, to the ease and practicality of our PVC and aluminium blinds. 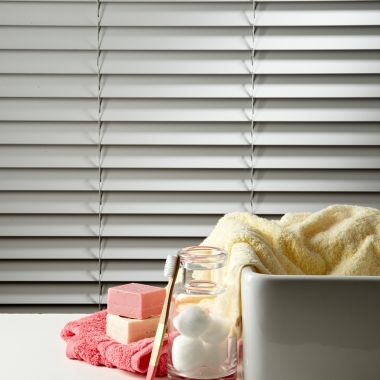 Our venetian blinds come in many popular colours and finishes, like charcoal, white and natural tones. So you're sure to find a look that suits your home and style. 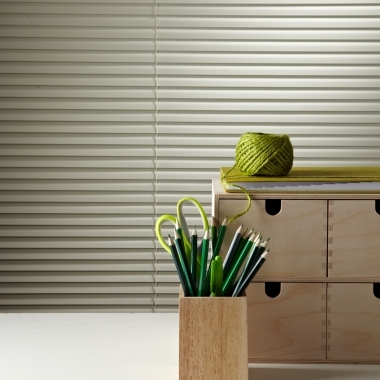 Beautiful, affordable and customisable blinds made easy. 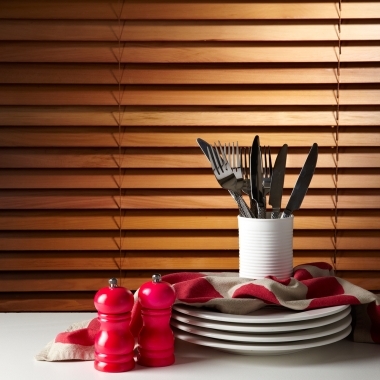 Our timber Venetian blinds come in a range of widths, tones and finishes. Our PVC blinds are a practical solution that come in a range of different options. Our aluminium blinds are lightweight, slimline and available in four modern colours.